This Panasonic BR-CCF2TH is a 3 Volt PLC Programmable Logic Controller Battery. Assembled in the US with genuine Panasonic BR-C cells. 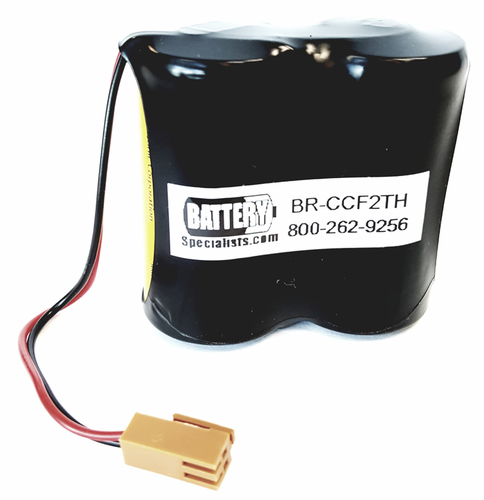 Here at Battery Specialists we focus on finding the best quality option available for our PLC Programmable Logic Controller Battery then we assemble many models in house using the top-quality cells. This enables us to provide a top-quality product at a very competitive price. 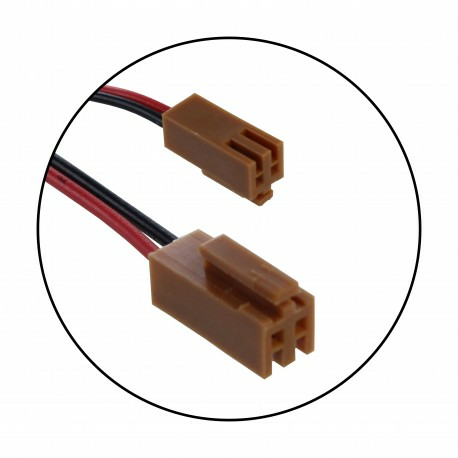 This Panasonic BR-CCF2TH is use for many devices including Programmable logic controller CPU units: , Cutler Hammer GE Fanuc A06 , Mori Seiki TL3000 , Mori Seiki TL40B , Mori Seiki TL40B3000.